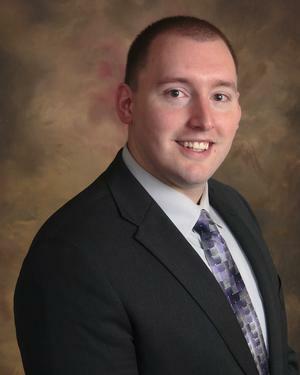 Zachary Romig : INDIANO & COMPANY CPAs INC.
Zack is a graduate from Cleveland State University with a Bachelor of Business Administration - Accounting Degree. Before joining Indiano & Co CPAs Inc, Zack managed a reputable small restaurant for 10 years. He enjoys working with his church youth group and playing softball. Zachary Romig is not associated with American Portfolios Financial Services.